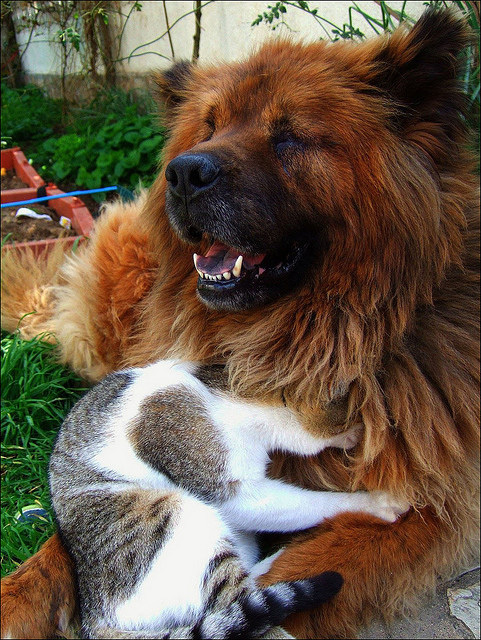 BFF dog and cat; photo by Dimas Streich on Flickr (noncommercial use permitted with attribution / share alike). Currently there are around eight million abandoned pets living in animal shelters in the United States and three to four million of these dogs and cats are euthanized every year. 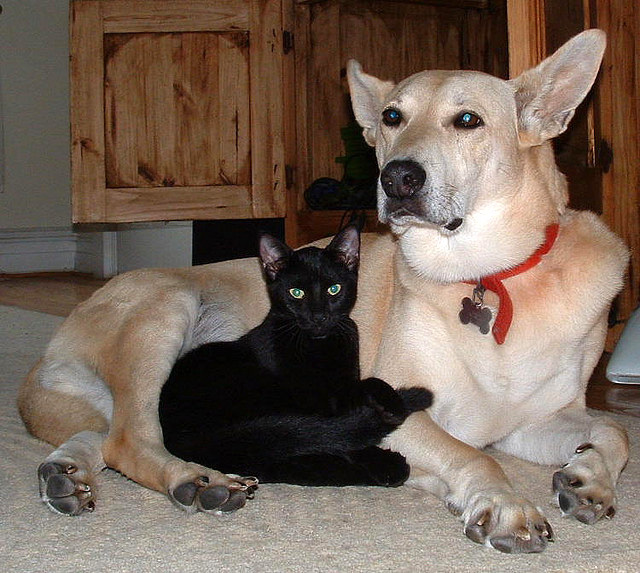 Dog and cat buddies; photo by Elisa B. on Flickr (noncommercial use permitted with attribution / share alike / no derivative works). 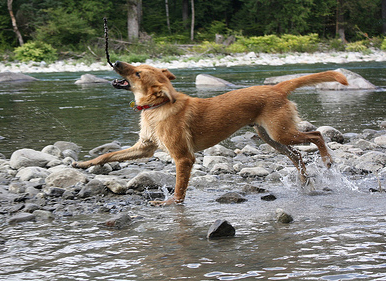 Shelter dog photo by Heather Wizell on Flickr (noncommercial use permitted with attribution / share alike). Video of If this video about a shelter dog doesn&#039;t move you, check your pulse!